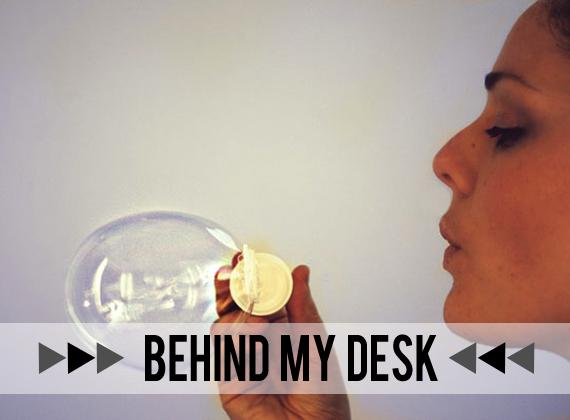 I’m Mariana and I write the blog Behind My Desk. I blog about pretty things that we (toddler son & husband & I) come across, my DIY adventures, good and healthy recipes, photos , clothes and all that goes with them. And I love sharing all this with you. :) Welcome!! 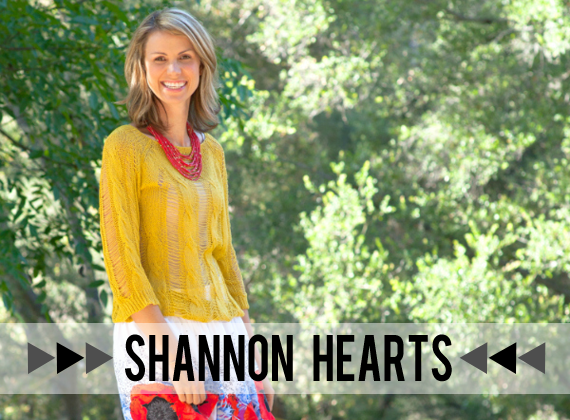 Shannon Heart's is a personal style blog. I blog about fashion, style, photography and my travels. I’m Shannyn. 25 years under my belt and just finished up a Master’s Degree in Sociology in Chicago. I’m a born-and-raised Californian that’s ready to explore and is passionate about entrepreneurial innovation, philanthropy and social media. Enough with the financial journals and magazines that are too jargon-y for those of us who didn’t graduate with a finance degree! 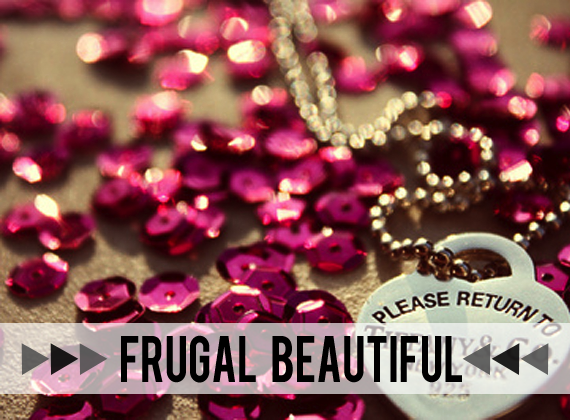 Conversely, for those of us who are bored by couponing, wear our heart on our sleeves, want to look fabulous now, but still save for the future, I write this blog. One of my favorite ways to treat myself is to take some time out every couple of weeks or so to explore cool new (to me) blogs and shops. An even better treat is when they're introduced to me all in one place, like this group of goodness you see in front of you! The images and links above all lead to the awesomely interesting online havens of Bubby and Bean's Large Sponsor Team for October. I highly recommend taking a minute or two to click on them so you can see all they have to offer for yourself. Sponsors are an integral part of Bubby and Bean. Several hours of every work day are devoted solely to this blog, which wouldn't exist if it weren't for our amazing sponsors. The funds raised by their ad spots are used to constantly improve things around here so it can be at its best for our readers. Sponsors support Bubby and Bean, so when our readers support our sponsors, everyone wins! When you're done exploring all the large sponsor goodness, be sure to pay a visit to October's featured sponsor, Oh, Nostalgia!. Oh, Nostalgia's owner and designer Paige has been a regular sponsor at Bubby and Bean for a while now, and I've become quite the fan of her jewelry and accessories. 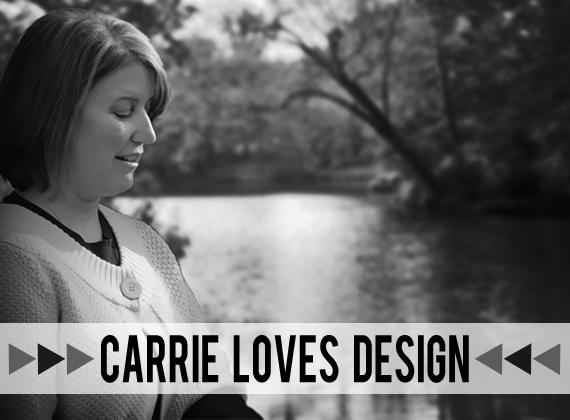 Keep your eyes peeled for a feature post and special giveaway from Paige in the coming weeks. I hope you're having an exceptionally awesome day so far. (Tuesdays are always better than Mondays.) And make sure to stop back by later this afternoon for round two of your favorite new blogs and shops, via our Medium Sponsor Team! 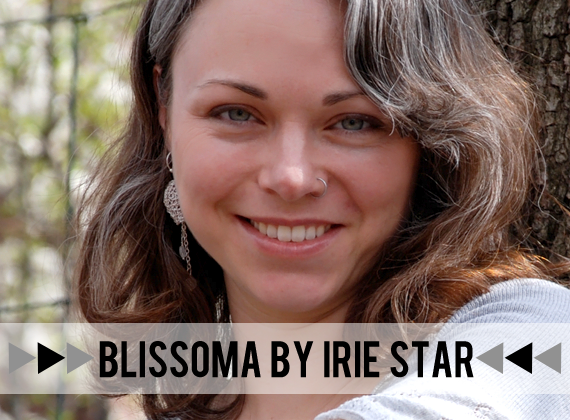 Want to spread the word about your blog, small business or Etsy shop? Bubby and Bean is now accepting sponsors for November and December! Click HERE for details. I almost skipped right over my shout-out at the end! Thanks, lady.